Oklahoma Dance Academy | Keeping South Tulsa Dancing! Tulsa’s premier faith-based dance studio owned and operated by Holly Columbus. Currently in our 10th year of successful operation, we offer classes for ages 3 through adult in Ballet, Tap, Jazz, Lyrical, Pointe, Acro, and Hip-Hop, along with several performance and competition teams. We are committed to providing excellence in dance and instruction while cultivating hearts of worship and nurturing creativity. 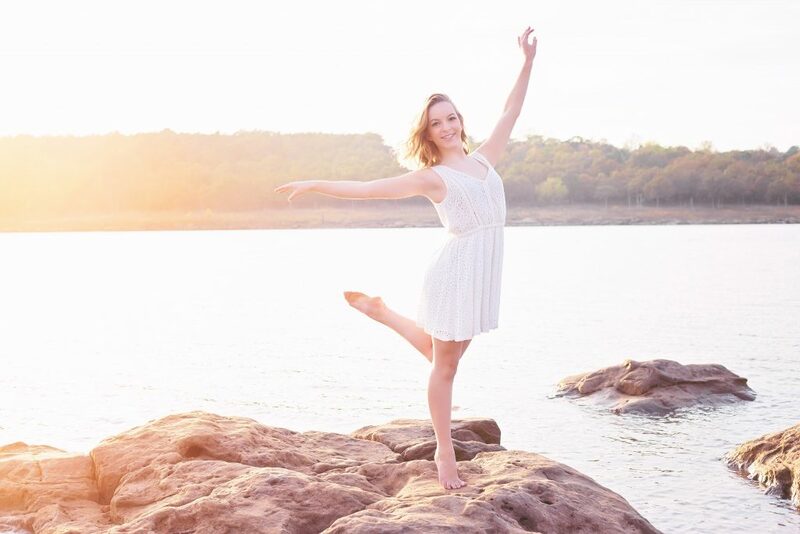 From your child’s first class to their graduation performance, Oklahoma Dance Academy has a class for everyone! We specialize in beginners of all ages and offer training through pre-collegiate levels. Our dancers go beyond technique to develop important life skills including learning to be respectful and confident, and share their gifts and talents with the community and beyond! Oklahoma Dance Academy is committed to encouraging all dancers to strive for excellence. We believe each dancer has the ability to increase her/his physical, emotional, and intellectual well-being through our dance program. Oklahoma Dance Academy promotes strong self-confidence, self-respect, discipline, and appreciation through the fine arts of dance. Oklahoma Dance Academy is dedicated to our studio families to ensure you are kept well-informed of the progress of each dancer. We believe open communication and encouragement both at home and within the dance studio will promote a stronger self-worth within each child. We are strong believers that “Children Learn What They Live” and strive towards promoting the same commitment to our studio families as we do to our dancers. The success of each dancer is a result of great teamwork between the dance studio and our dance studio families. Our desire is to skillfully train up students to use the gifts that God has poured into them. Each individual is uniquely created by God and we like to challenge each dancer to achieve their highest potential in dance and life. Dance is a very powerful tool to communicate the messages of salvation, hope, and the joy in the Lord. We are a studio, based on Christian principles. Our instructors are highly trained, educated and certified. The energetic and friendly instructors have extensive teaching and performing experience. Our instructors attend seminars and conventions to keep up to date on the newest moves and music, motivational skills and teaching techniques. We are dedicated to passionately empower, and motivate people through dance to achieve their greatest potential so that they can win in life. It is the mission of us to nurture the art of Dance in the hearts, minds, and bodies of every student, while promoting discipline, respect, integrity, and an exceptional work ethic. Through these elements of character, it is our goal to enable every student to unlock and explore their greatest potential, and to experience a true love of dance. Call (918) 364-7777 to schedule your FREE trial class! Our dance studio is proud to be a vendor for EPIC charter schools which means students are able to use their learning fund toward camps or classes. Oklahoma Dance Academy in South Tulsa! May 6-10 – Costume Picture Week. Wear recital costumes to class.